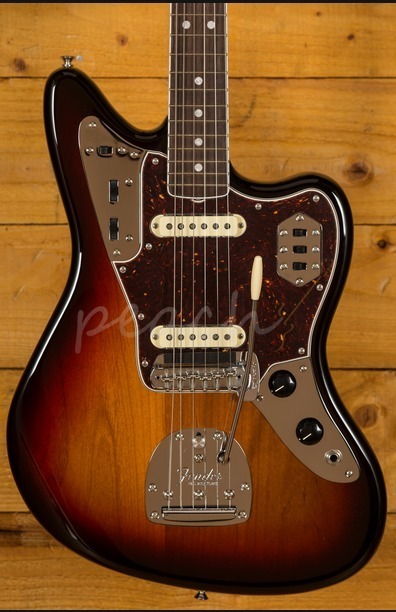 The Fender Jaguar is one of the most popular lines in the Fender offset collection, a real player's favourite; it has been a staple in the roster for over 50 years. 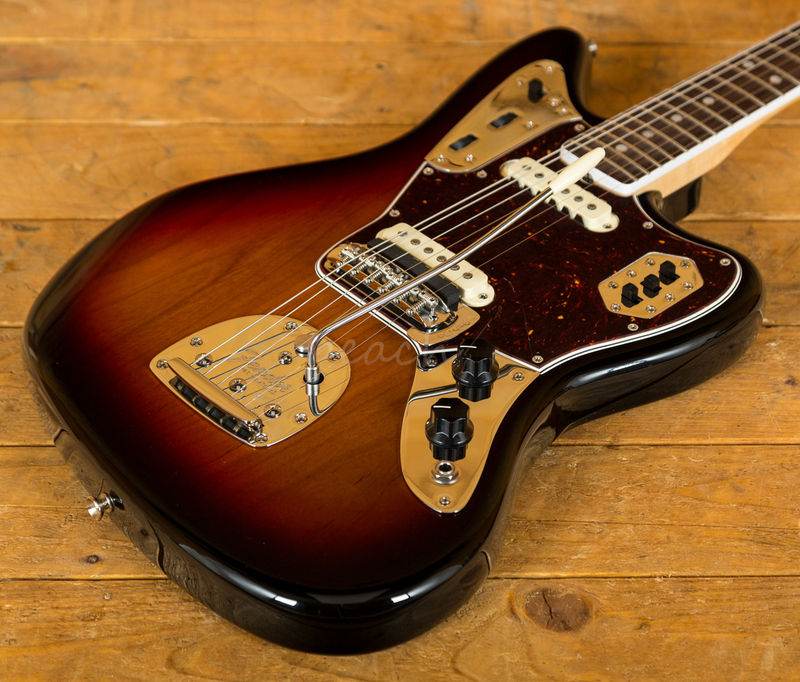 The Fender American Original ‘60s Jaguar takes the best of the ‘60s design and brings it into the 21st Century. 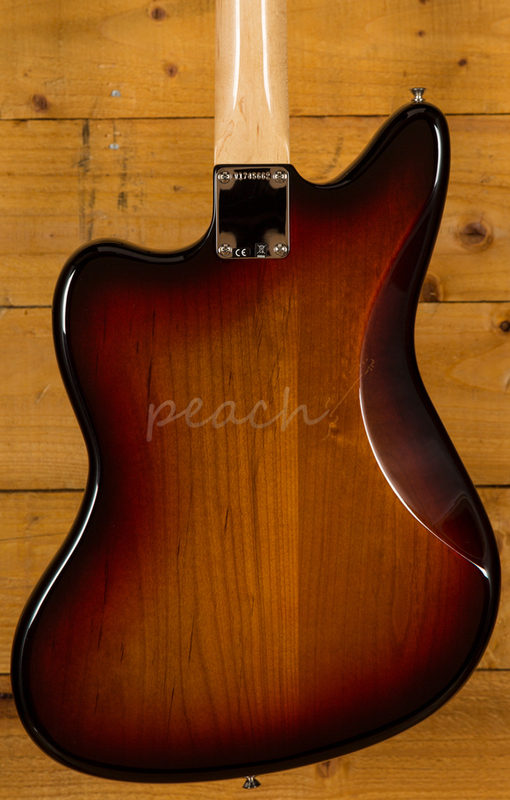 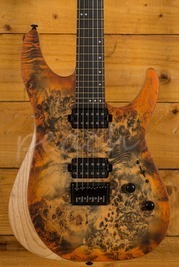 The Alder body is typically comfortable thanks to the lush sweeping curves, and with a crisp 3-Colour Sunburst Gloss Nitrocellulose finish it looks real slick. 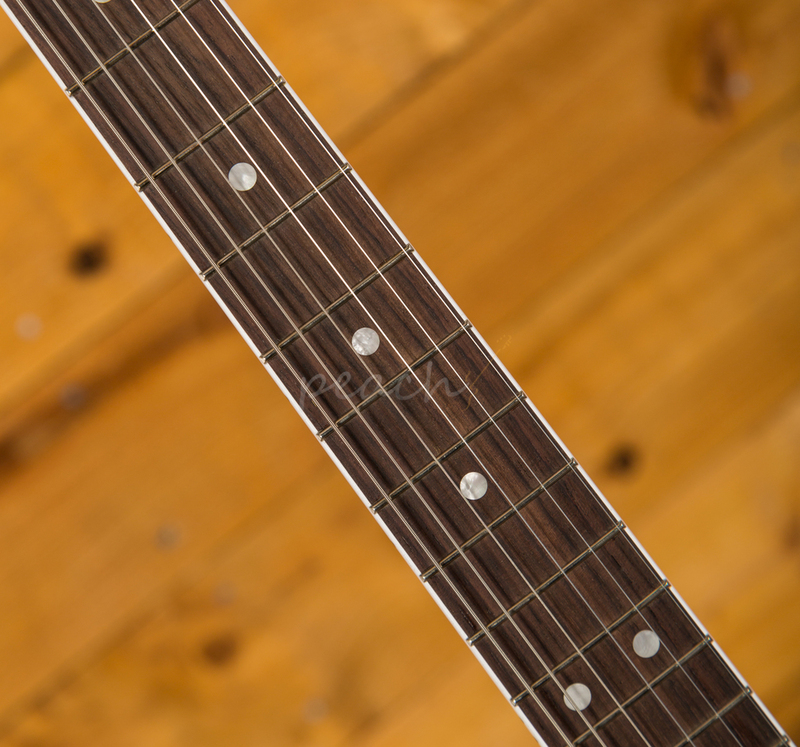 The Maple neck features a ‘60s C profile, designed for precision and comfort; it's equally at home playing big chords or intricate lead work. 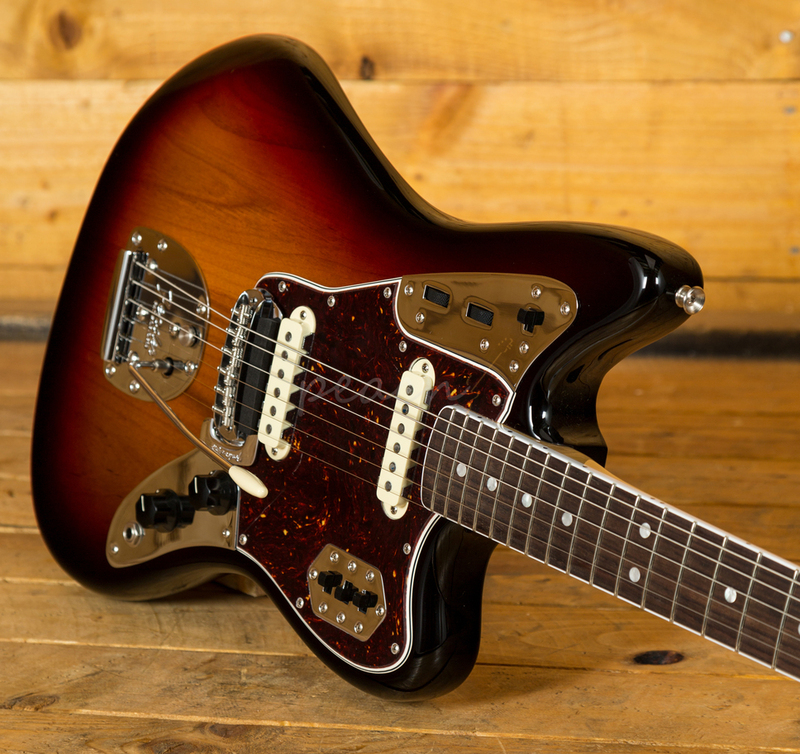 22 Vintage Tall frets and a 9.5" radius make the American Original Jaguar feel familiar and supremely comfortable. 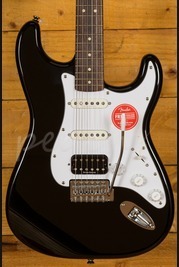 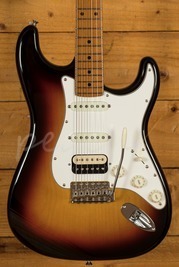 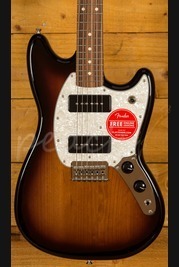 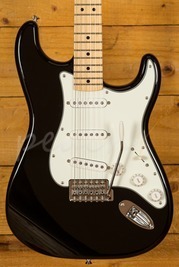 Loaded with a duo of Fender Pure Vintage ’62 single coil Jaguar pickups, you get period correct Fender tone. 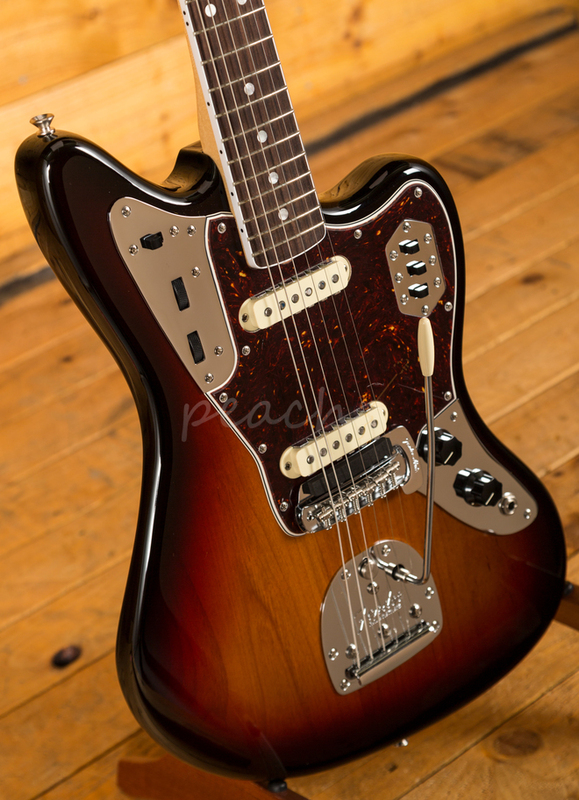 With enamel coated coil wire, cloth covered output wire, fibre bobbins and Alnico V magnets in addition to the distinctive Jaguar tone circuitry this guitars kicks out delicious tone, perfect for a wide range of styles. 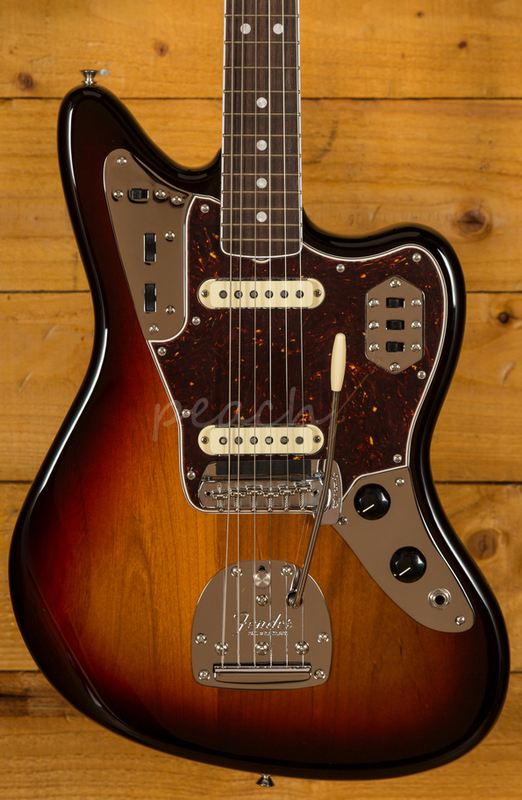 With a deluxe brown hardcase, the American Original ‘60s Jaguar is road ready and a great piece for both players and collectors.